Can you pass the Samurai’s Last Exam? 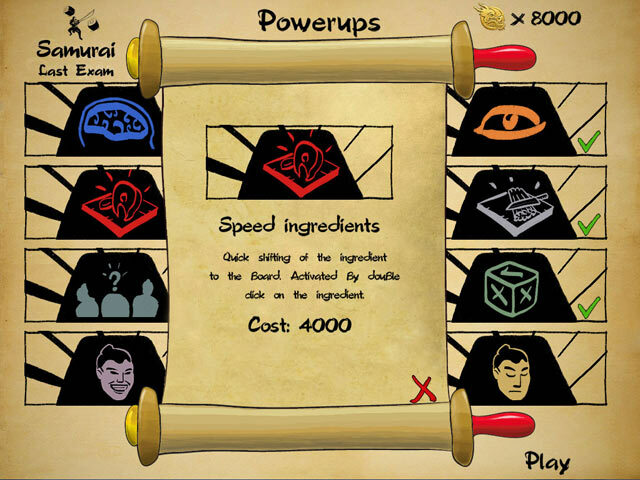 Find out in this fun and exciting Time Management game! 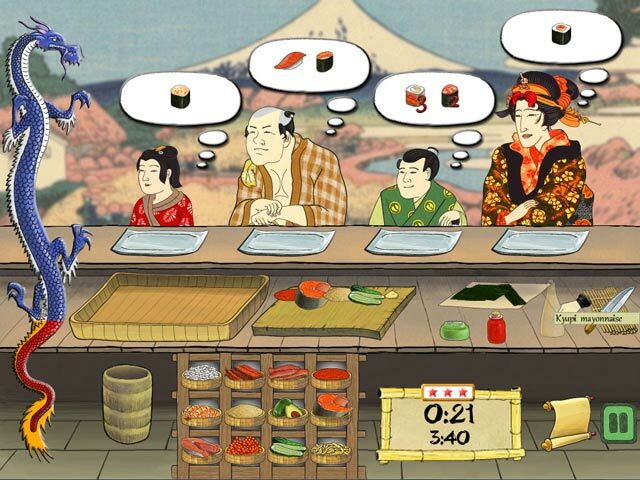 Serve up sushi as quickly as you can to keep your customers happy and impress your teachers. Keep your wits about you as you interact with a colorful cast of characters and work your way to harder levels. 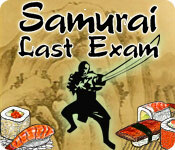 Become a full fledged Samurai as you take on this challenging Last Exam and complete your life’s goal! Pass the Samurai's Last Exam!